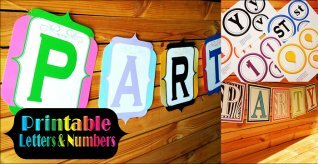 Create cool looking partying gifts & decor for your guests & friends. 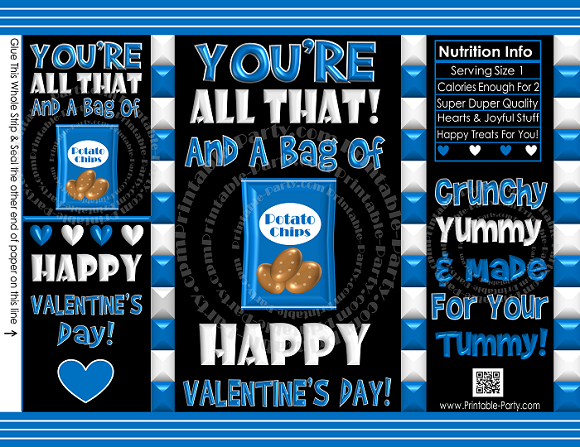 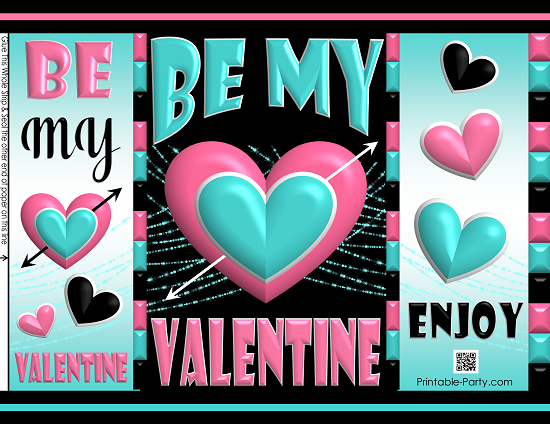 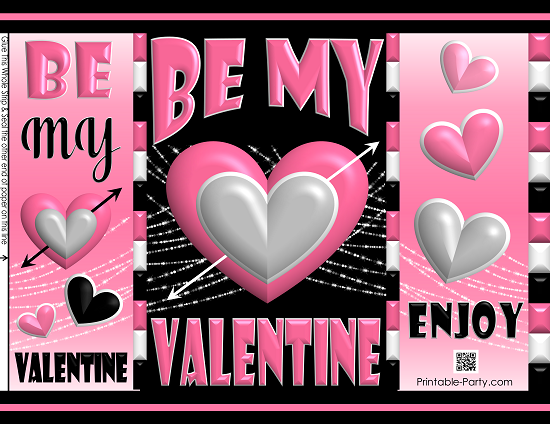 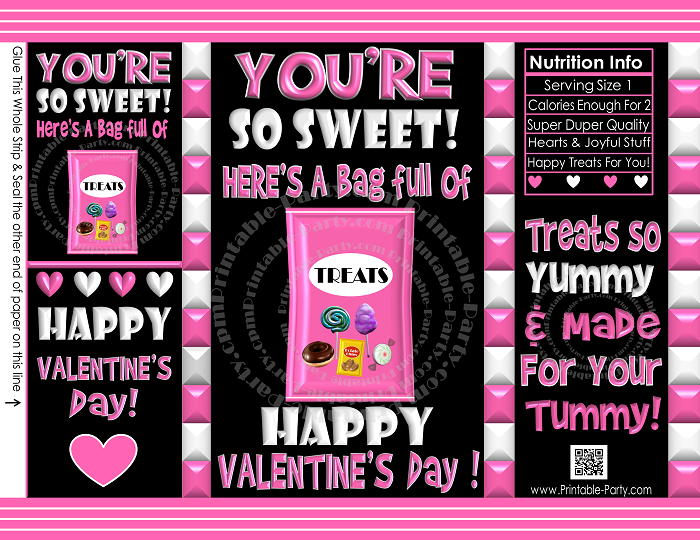 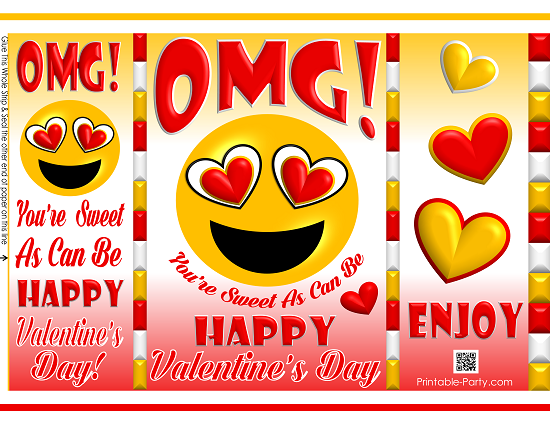 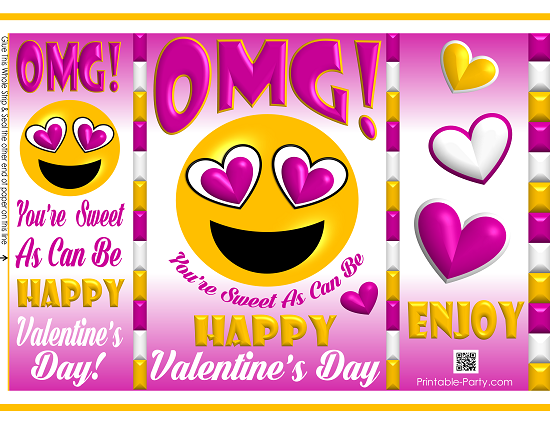 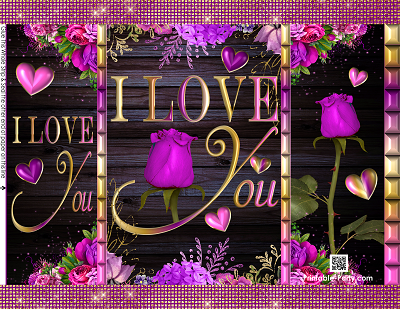 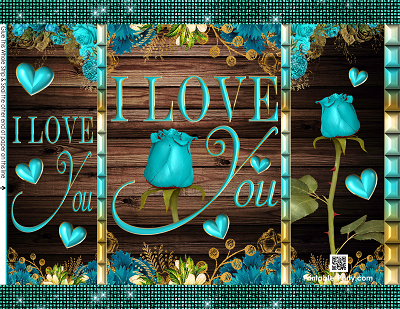 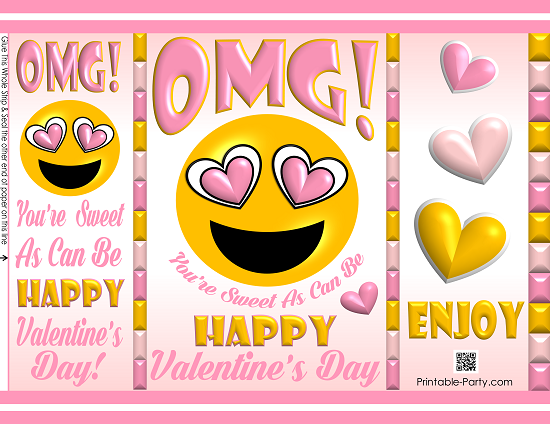 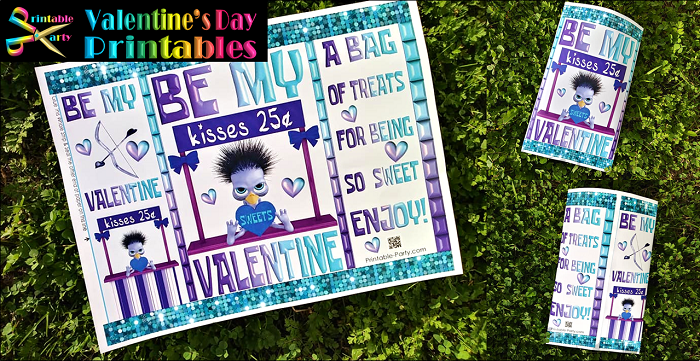 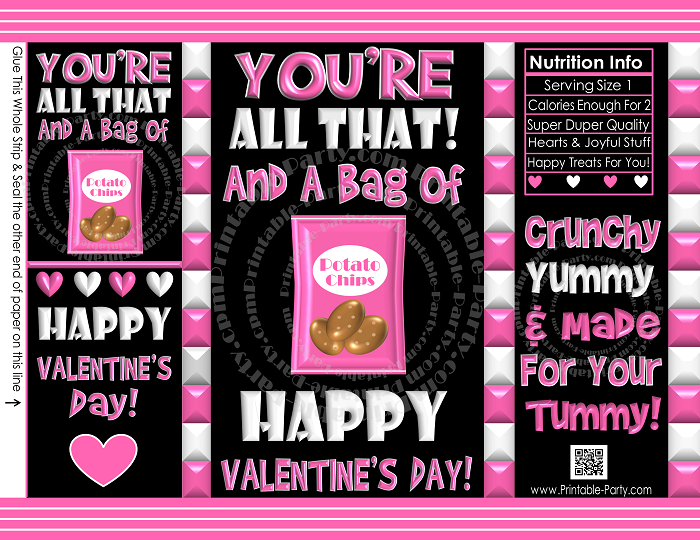 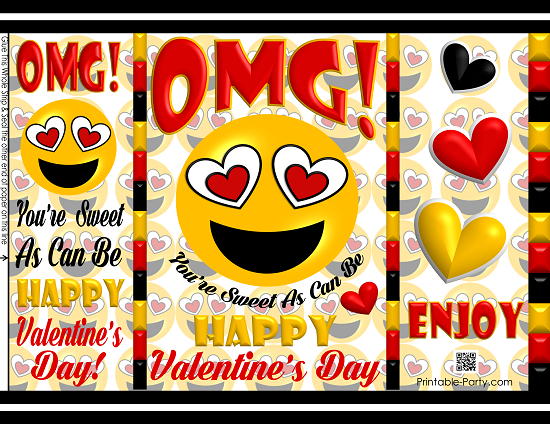 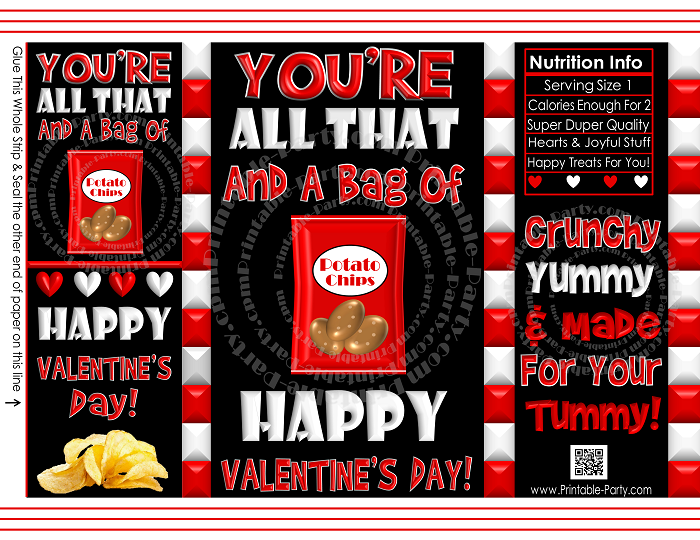 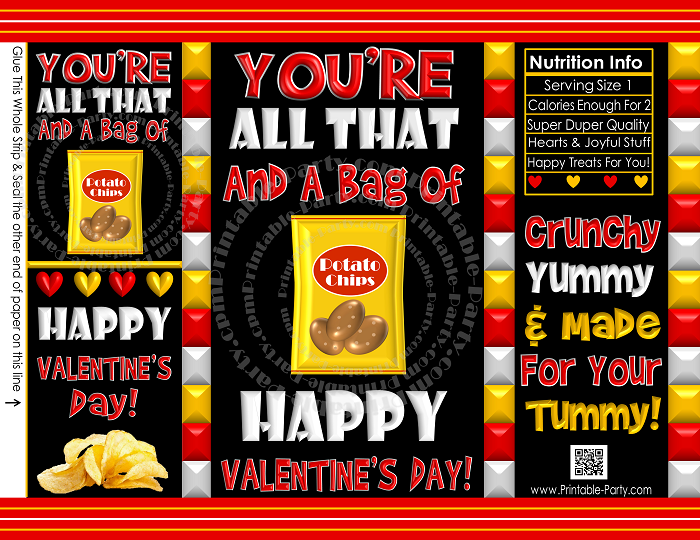 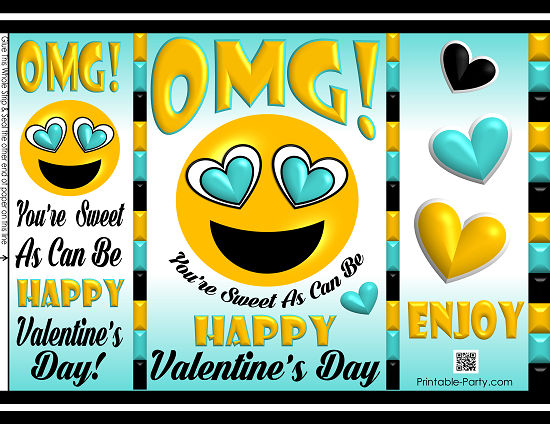 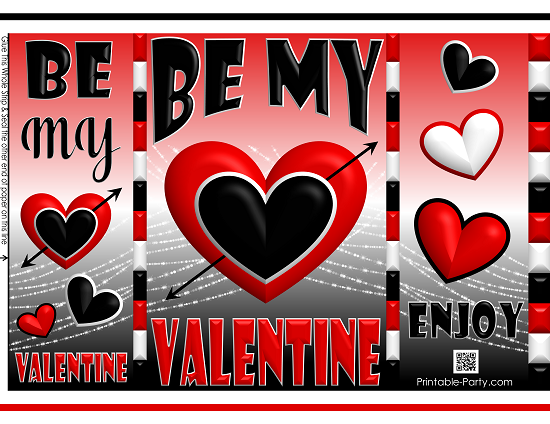 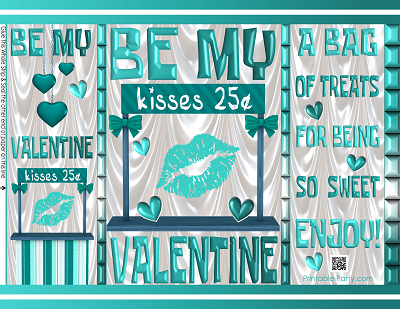 Our exclusive printable Valentine's Day designs are perfect for creating quick greetings, gift wrap bags or baskets, & party favors. Use any of these printables in a unique & stylish way as you see fit. 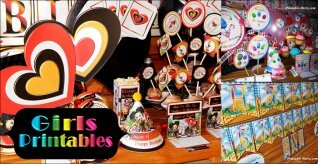 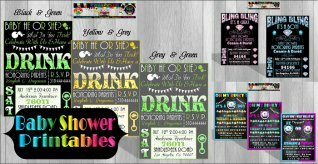 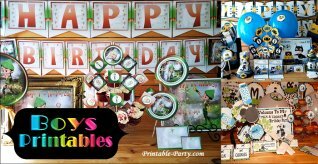 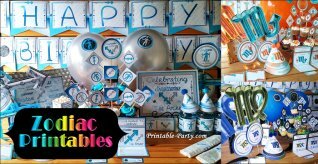 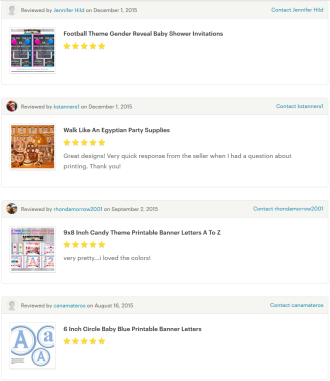 Once you find the perfect printable party item, all you have to do is order, print, & assemble. 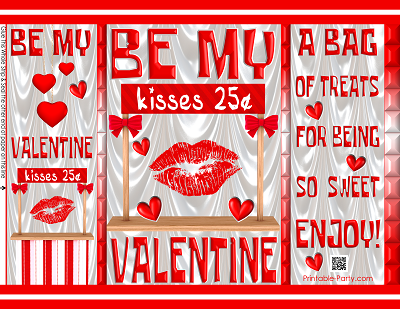 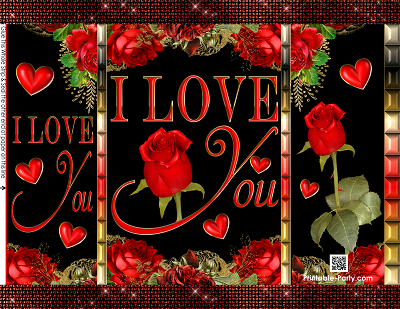 This section is updated with new stuff for Valentine's Day every year.